These days it is very common to lose important messages, contacts, photos, or any other data on Android or iOS devices due to damaged devices or deleting data accidentally. One of the best solutions available is Dr.Fone software by Wondershare which works great for iPhone and Android devices. Using the software for lost/deleted files recovery is very easy. 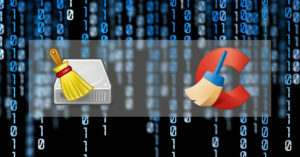 After installing the software on their Mac or Windows systems, all users have to do is running the software, connecting the device through USB cable to the computer and start the scan and recovery process of the program. After completing the device scanning, the restorable data and files will be shown to the users. They could check whatever files and items which they want to be recovered. Please note that for iOS devices there are 3 different recovery modes. The first option is to take back data directly from the iPhone or iPad. Other two options are restoring iCloud or iTunes backups. After launching Wondershare Dr.Fone software users are given the choice to choose whatever mode they need to use. 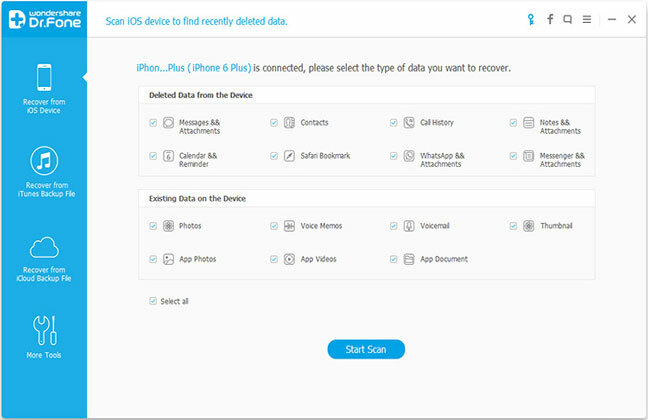 Supporting iOS and Android – Dr. Fone could be used to recover deleted data on devices running on iOS (e.g. iPad, iPhone and iPod) and Android powered smartphones and tablets (with different models and brands such as Google, LG, Samsung, HUAWEI, ZTE, HTC, Motorola, and so on). Various file type compatibility – the software isn’t just for restoring common files such as images and music tracks. In fact it could take back almost any data including call history, WhatsApp history, reminder, notes, messages, contacts, documents, videos, Facebook messenger, and Safari bookmarks. In addition, some recovery options are expected to be added soon to the future versions of the application. These include voice memo, voicemail, photo stream, and camera roll. Easy to use – as mentioned earlier, this Wondershare program is very user friendly. 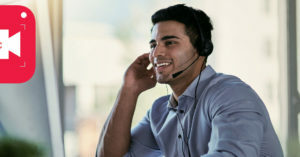 Users could recover their lost files and data in three easy steps with no advanced skills or technical knowledge required. Preview – sometimes it isn’t necessary to take back all the data which have been lost or deleted from the device. In these cases, it’s better to choose which files are needed to be retrieved. Fortunately, this application offers this useful feature and users could select the data they need to be recovered. SD card recovery – the recovery functions of the Dr.Fone program don’t limit to the main memory of the tablet or phone. It could retrieve files on the SD card as well. It could be connected through a card reader to the computer or be inside the device itself. Compatible with unrooted/rooted Android devices – both unrooted and rooted devices could be used to undelete their lost data with this great recovery software. It is important to note that the rooted/unrooted state of the tablet or cellphone won’t be changed after using the software on them. iOS device OS repair – another great feature of this software is that it could repair the operating system of iPhone or other iOS device in case it performs abnormally, or it is stuck on the Apple logo or Recovery Mode. 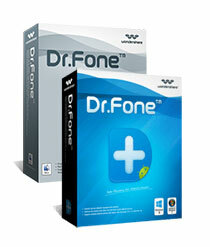 There are two editions of Dr.Fone for Android and iOS devices. Both of them have different versions for Mac and Windows operating systems. Users could buy Dr. Fone for Android to use it on Windows or Mac computers. The Windows version costs $49.95 whereas the Mac version has been priced at $59.95. On the other hand, Dr.Fone for iOS software costs $79.95 for Mac users and $69.95 for Windows users. Above prices are for using the software on one computer (PC or Mac) and with up to 5 devices. Users could also try the application for free to see its capabilities before purchase.